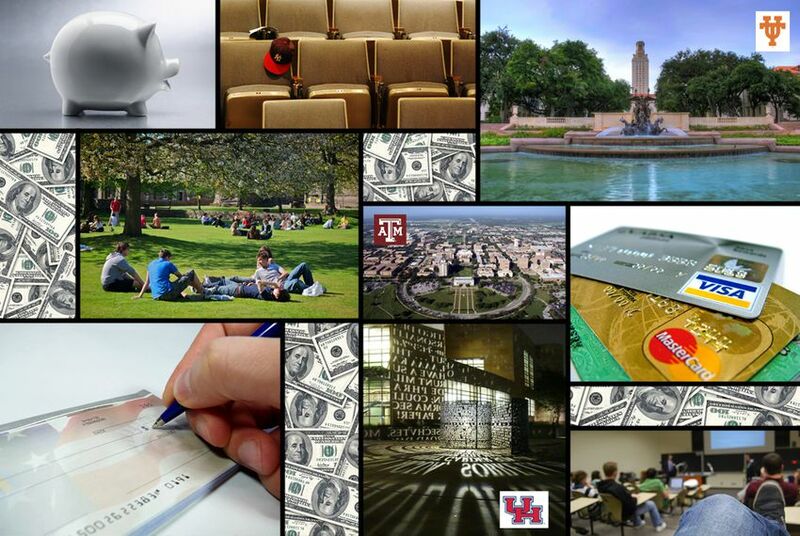 With the death of all legislation specifically aiming to re-regulate tuition costs at Texas' public universities, proponents of the idea see few avenues for implementing the idea this year. Texas lawmakers upset with the climbing cost of college began this year with high hopes for new limits on tuition increases. But as the end of the state’s legislative session nears, hopes are fading. All the bills seeking to regulate state schools’ tuition have died. And there’s little time left in the legislative session to find new paths to revive the idea. Not everyone has given up, but some of the top advocates for tuition regulation are already turning their sights to the 2017 session. Multiple lawmakers – Democrats and Republicans – filed bills this year seeking to slow or block tuition growth, noting that the statewide average for tuition has more than doubled since the Legislature stopped regulating it in 2003. But almost all of those bills stalled early in the session. Until this week, one bill remained. Senate Bill 778 by Senate Higher Education Committee Chairman Kel Seliger, R-Amarillo, would have required colleges to meet a series of performance metrics before they could raise tuition. But it officially died Tuesday night, when the deadline passed for the House to consider Senate bills. Seliger said Tuesday that he hadn’t given up but that he didn’t have an immediate plan for reviving the idea. Others are more resigned. House Higher Education Chairman John Zerwas, R-Richmond, said he thinks there’s probably too little time to find a way to turn tuition limitations into law. “I don’t see it happening,” he said Tuesday. And Schwertner said he doesn’t see any avenues toward accomplishing that goal this session. He has been one of the most outspoken proponents of new tuition limits. Prior to the session, he created a website – texastuitionfreeze.com – dedicated to the idea of placing more oversight on tuition. And he filed a bill in December that would have limited tuition increases to the rate of inflation. When that failed, he added an amendment to Seliger’s bill that would have imposed a 3 percent cap on tuition increases. And he attempted to add a similar amendment to legislation that would authorize bonds to pay for new buildings on college campuses. “We can build the tallest buildings with the brightest gleaming towers of higher education, but if we do not have access – and access equates to affordability for many families in Texas – then they are no good to those children, to those families and to the future workforce of Texas,” he said. But universities are likely to praise the inaction, though they haven’t started celebrating yet. The schools have argued that lawmakers were smart to give up the right to limit tuition in 2003, in part because state funding was covering a smaller and smaller share of universities’ budgets. And they noted that only nine of the state’s 38 four-year institutions had tuition and fees go up at a higher rate after 2003 than in the decade before. While tuition spiked dramatically in the first few years after deregulation, that growth has slowed in recent years, the schools say. The schools were less opposed to Seliger's bill because it allowed them more self-determination if they were educating their students and managing their resources well. "We were willing to accept it as a compromise," said Jason Smith, vice chancellor for government relations at the University of Houston System. But if the Legislature sought stricter rules, the schools wanted to be funded at a higher level.